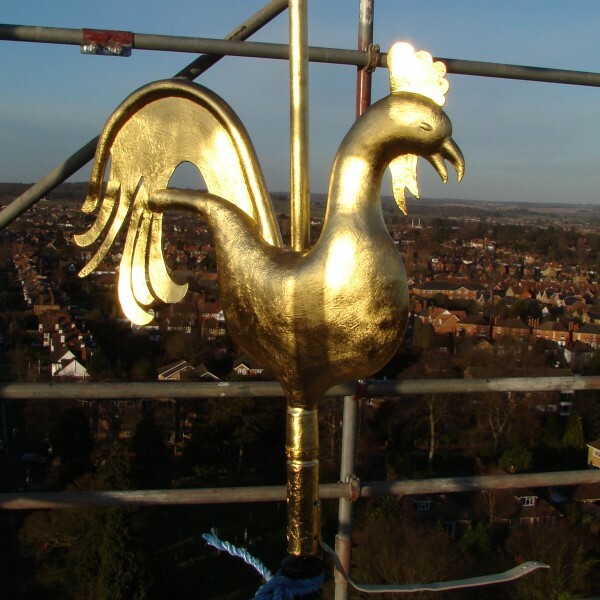 The beautiful copper weather vane situated above All Saints Church in Maidenhead had lost its protective gilding and having been open to the elements was in need of attention. 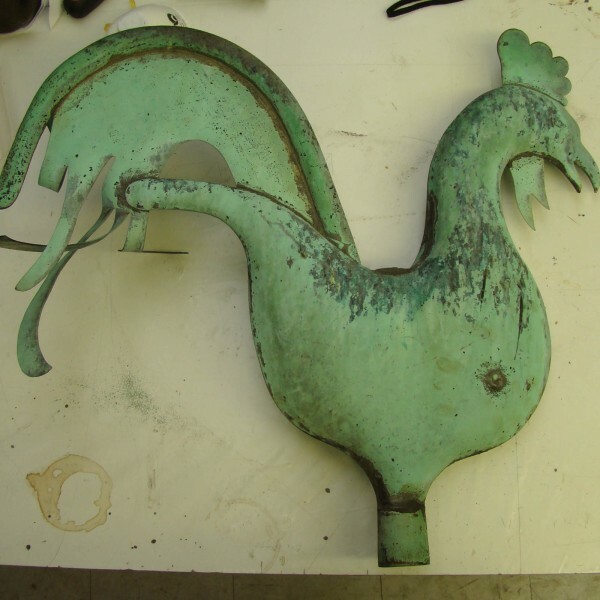 The copper vane and corroded ironwork was removed and taken to our workshops for treatment. 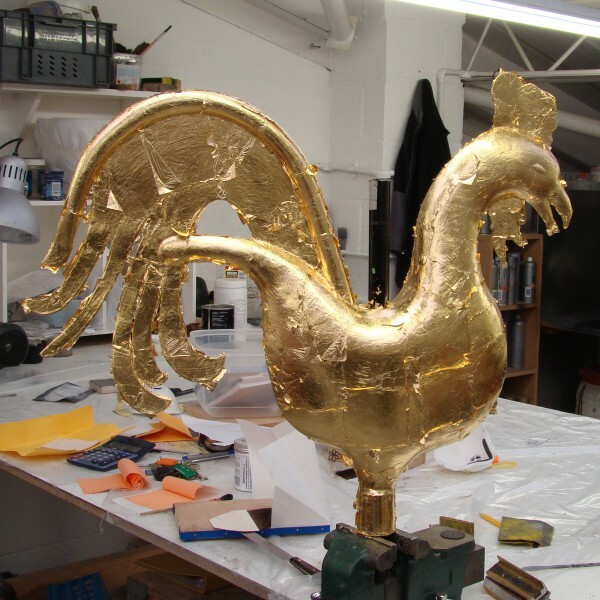 Careful cleaning of the copper followed by repairs, re finishing and gilding returned the vane to its former glory. 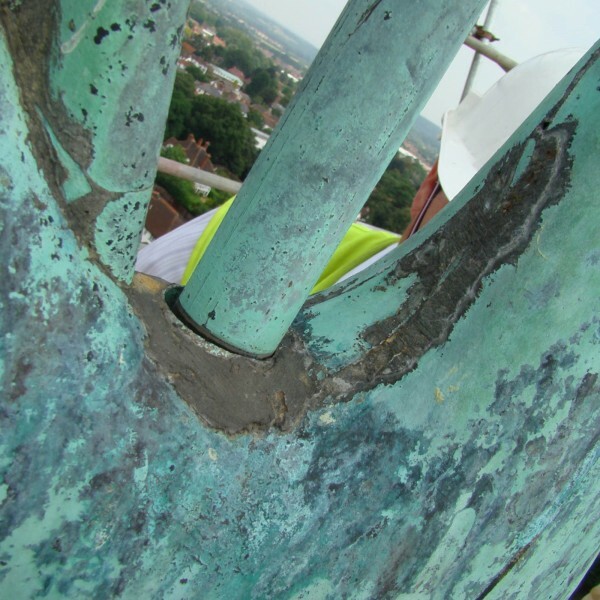 The ironwork was cleaned and the layers of rust removed before re painting using an appropriate paint system. 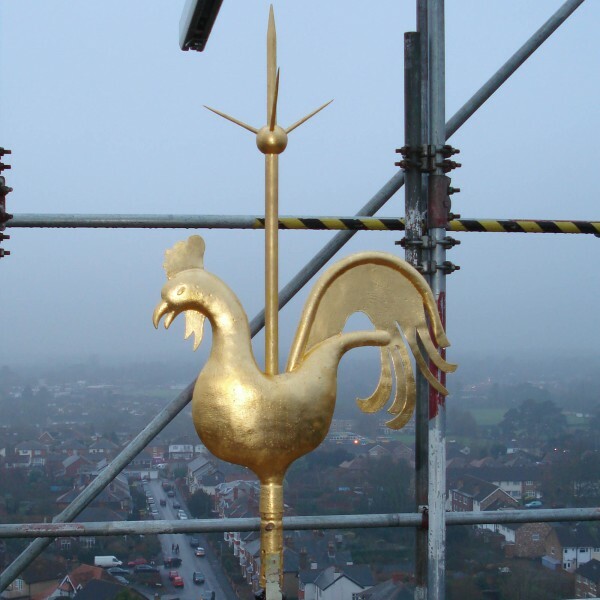 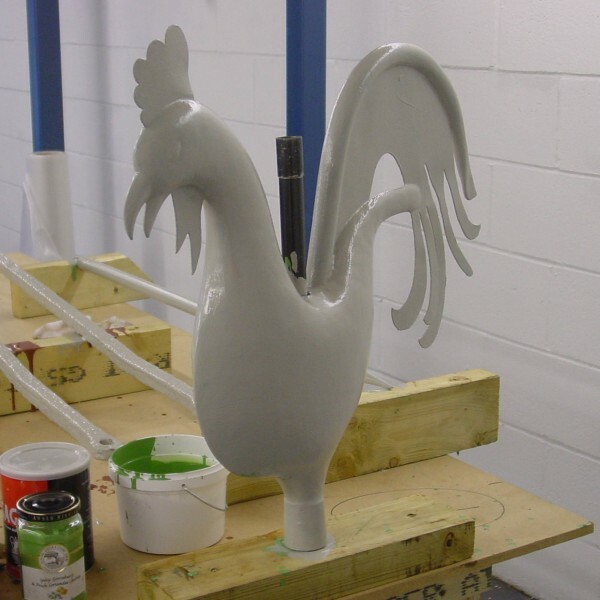 The piece was then reassembled and returned to its rightful place above Maidenhead.